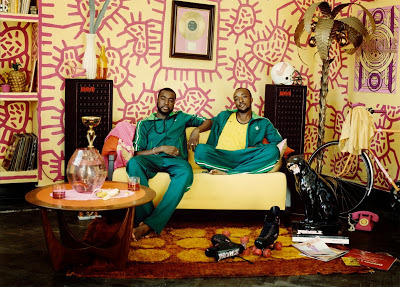 Dancentricity is pleased to present the XL Recordings act, considered to be a modern soul music collective known as Jungle, founded by Tom McFarland and Josh Lloyd-Watson. Below are two music videos by Jungle for their now classic songs titled Platoon, featuring the adorable and talented young dancer known as B-Girl Terra, followed by the skate/dance inspired music video for their song titled The Heat. Please click the play button of the first video below and choose the high-resolution & full screen options. When the first music video ends, it will automatically be followed by the 2nd music video, followed by even more dance music videos. Press forward to skip any video or click the reverse button to replay or return to previous songs, or exit fullscreen mode and choose a new video.